Direct Driller is a new farming magazine, designed by farmers for farmers to educate and inform the industry about direct drilling and no-till techniques, soil regeneration and soil conservation in arable and mixed farming situations. Direct Driller Magazine is available free to all farmers and agronomists who register with us and can be received in the post or via email depending on your preference. 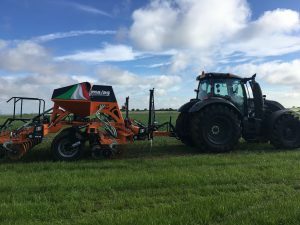 The key aim of Direct Driller is to help farmers to take back control of their farms and businesses and find a way of growing healthy crops using minimal effort and the correct inputs. It will be content put on by farmers, for farmers. 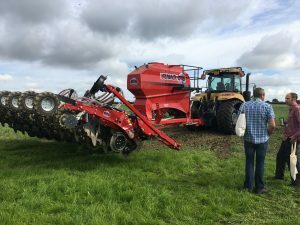 We will showcase all the latest machinery and techniques, but the core of the Magazine is all about the soil and how you can use machinery, inputs and biology to improve it. There’s no formula to using Direct Drilling on your farm. There’s no right way and no wrong way, what will work in certain soils, won’t work in others. Direct Drilling at it’s simplest is a form of establishing a crop with the minimal disturbance of the soil. 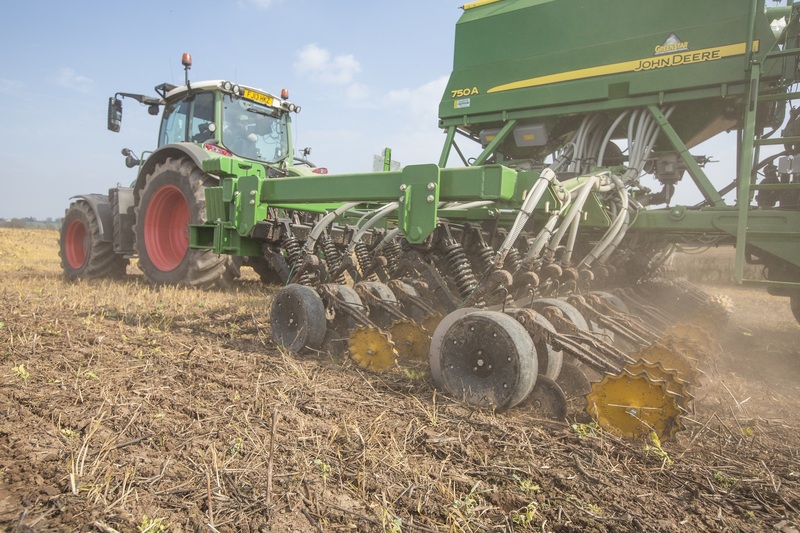 Those that want to move on from occasionally missing cultivations every now and then, to a form of continuous no-till or direct drilling, will find that they have to change more than their drill and tractor. The three corners of soil preservation or “conservation agriculture” are: minimal soil disturbance, continuous ground cover and use of rotations. These provide the framework that guide most of us. However, there is so much more to learn than what is being done by farmers in the UK and in the rest of the world. We’ve only scratched the surface of methods of farming that regenerate the soil and there is so much more for us all to learn. The idea of Direct Driller is to collect and publish the ideas and enthusiasm that exists in the UK and indeed all around the world. Sitting alongside the Groundswell Show (held in late June every year), Direct Driller Magazine will bring lots of information together in one place. You will hear from experts, academics and other farmers on how they have approached Direct Drilling, what has and what hasn’t worked. Bringing together the various practitioners and interested parties to share ideas and experiences and to promote new ways of farming.